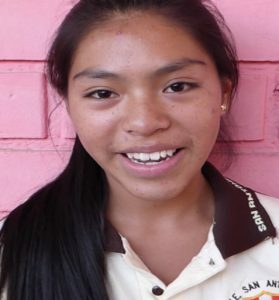 In Peru, MMI, in partnership with a local NGO, CEOP ILO, have implemented an innovative School Peace Program. Students are learning skills in conflict resolution, peer mediation and advocacy, to help reduce bullying in their schools. In the last year, 88 teachers have also been trained in the program, allowing them to introduce violence prevention and conflict resolution strategies into their schools, helping them to be safer and encouraging a positive learning environment. “For a long time, we as teachers could see that there was a problem. Now we can be part of the solution”. Teacher Mentor, School Anti-Violence Program. For more information on MMI’s School Peace Program click here.